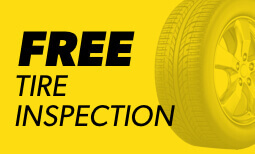 If you need a high quality auto technician in Carrollton, look no further than your local TX Meineke Car Care Center. Our auto repair services include brake repair, transmission repair, tune ups and more. Make an appointment at your local Carrollton location today.